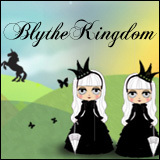 I love (love) going to Blythe meets and hanging out with dolly friends. 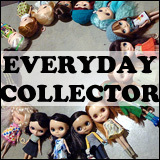 Sometimes we chat a lot about dolls – who got which new release, which new custom, and oh-look-at-those-darling-shoes (I may be the very vocal gusher about doll shoes…) – and other times we get a little bit off-topic and talk about our lives (work, relationships, their kids as I have none, pets) and all of the time we eat because we frequently go potluck style with our meets which works out really well! This past weekend I hung out with many of the ladies (and gentleman) of the Vancouver Blythe Bunch group – the group that brought you BlytheCon Vancouver organizers + many of the volunteers/supporters. It’d been a while (I believe our last fairly sizable Blythe meet was in early November) so it was a lot of fun. 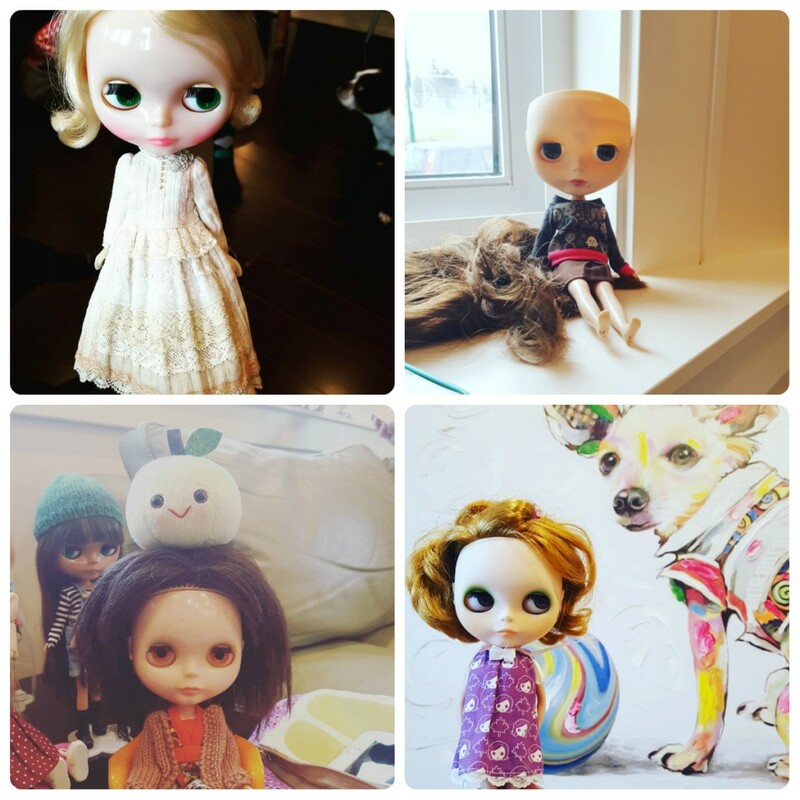 A lot had changed since then – lots of new dolls in, some dolls out. I brought along my main girl, Primrose, who finally got an outfit change. I’m not 100% sure but there’s a very good chance that she was in the same outfit since BlytheCon Vancouver (don’t quote me on that though). It’s lovely to get together with people and enjoy people’s companies with good food and good dollies! Hopefully we’ll be able to make the meets a more regular thing now that the holidays are over. If you know of local Blythe people, how often do you get together? QOTW: What do you do at meets? I don’t have any truly local Blythe people – I wish I did! Those elsewhere in my state live a few hours away so we don’t get together very often. We should! Wow, that sounds super fun. I don’t personally know any other Blythe people who are local, but I’m in the Lower Mainland too! How do I get in touch with the Vancouver Blythe Bunch? Love to chat and maybe meet in person too. 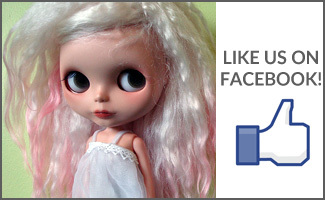 We have a Facebook group (same name – Vancouver Blythe Bunch) – request to join and I’ll get in contact with you there.